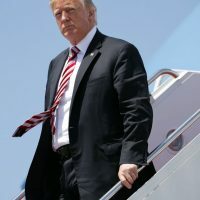 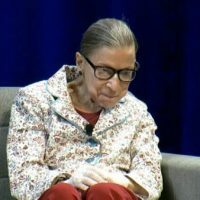 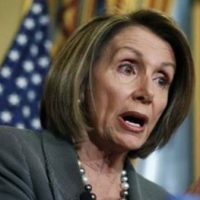 The media erupted on Thursday afternoon after President Trump informed Speaker Pelosi her “public relations” trip to Afghanistan, Egypt, and Brussels has been postponed so that she can stay in DC and negotiate with him. 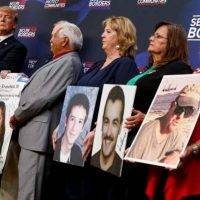 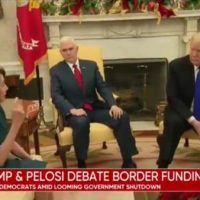 President Trump reminded Pelosi who’s the boss when he canceled her flight just one hour before she was scheduled to depart — Pelosi and other lawmakers were on the bus en route to the airport. 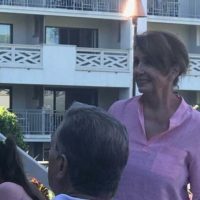 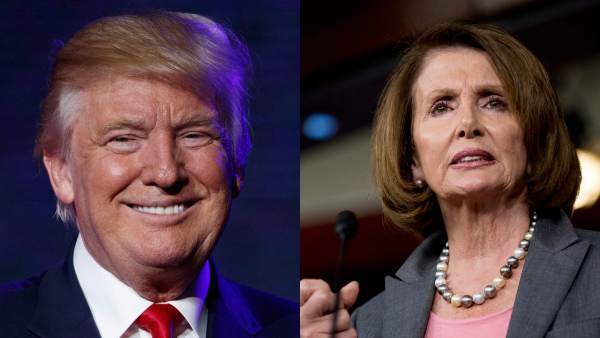 Trump told Pelosi to fly commercial on her own dime– LIKE A BOSS!